It takes more than luck and a few practices to turn someone into a champion athlete. You’ll have to prepare your mind body and will to compete, and this can take a lot of Hard Work, Dedication and Sacrifice, not to mention Blood, Sweat and Tears. The Coaches at FA have all the skills and experience you’ll need to get to that point, and has produced a number of champions in the past, proving that their techniques work. 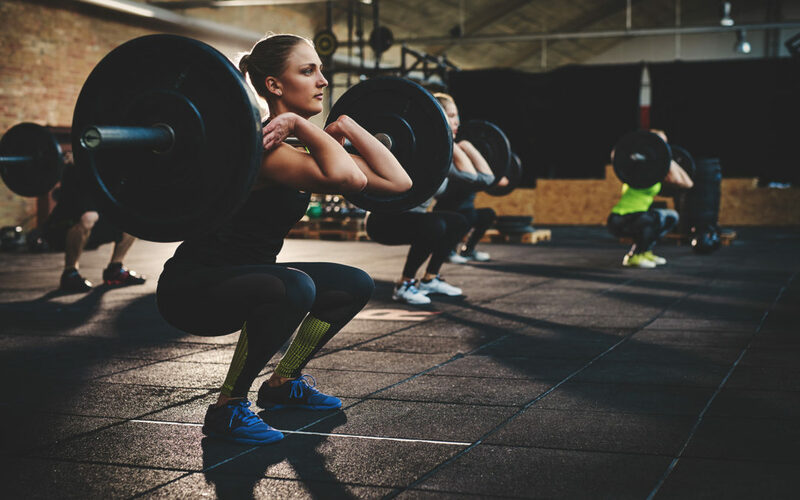 Regardless of age, size, gender, condition, or Goals, a persons Health, Athletic Performance and Quality of life are enhanced by being Stronger, Faster and More Powerful. Join our family and Change Your Life! We’ll incorporate what competitions are being attended, as well as what your personal outcome is for each. We’ll also talk about what kind of personal goals you want to meet, whether it’s to become more flexible, stronger, or an overall better athlete.